Saturday: AM – taught cardio/strength class and PM – hiked Cowles Mountain with my love (3 miles roundtrip, 1,594 ft. climb) — good crosstraining day! and had yummy açaí and pitaya bowls afterwards! Sunday: 10 easy solo miles in the sun on the bay path…one of those runs where everything clicked and I felt so giddy with joy to be out there! 1. My new SPIbelt! I’ve never been a big fan of my armband (it always gets so sweaty and starts to slip during long runs! ), so when my mom recently gifted me a running belt for my birthday, I was thrilled! I’ve been taking it on all of my outdoor runs and it’s been so convenient to stash my phone, keys, and gel – and I usually forget I even have it on me! If you feel like you’re constantly juggling all the things while on your runs, or if your armband weighs you down and feels awkward – try a belt! 2. Senso Bluetooth Headphones Another birthday gift from my sweet mom! Can you tell she is a huge supporter of my running and always knows exactly what I need? Moms are good that way. 🙂 I find so much motivation through music during workouts – and going essentially cordless has made things easier and lighter! Plus, I love that they don’t slip out of my ear or get tangled. 3. 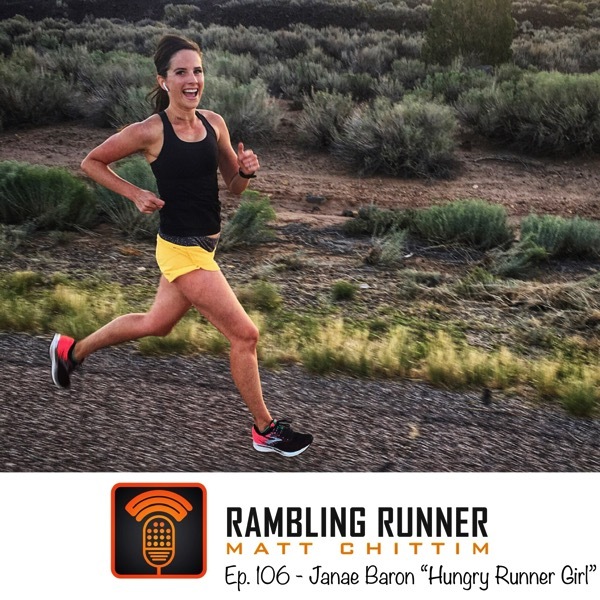 The Rambling Runner Podcast Specifically, his most recent episode with Janae Barron (Hungry Runner Girl). Matt is a talented interview, a great encourager of others’ achievements, and it was awesome to hear him get the scoop on Janae’s HUGE breakthrough to sub-3 hours in the marathon! 4. GOODRs! I recently bought my second pair from our local running store (the super awesome Milestone Running!) and could not be happier. They just make runs feel more fun and they don’t move or bounce on your face one bit! I love the fun colors and the polarized lenses at a super affordable price. Bonus: the brand is just so sassy and quirky. What’s not to love? Hey, San Diegans! If you’d like to join us at Fit Foodie…please do! 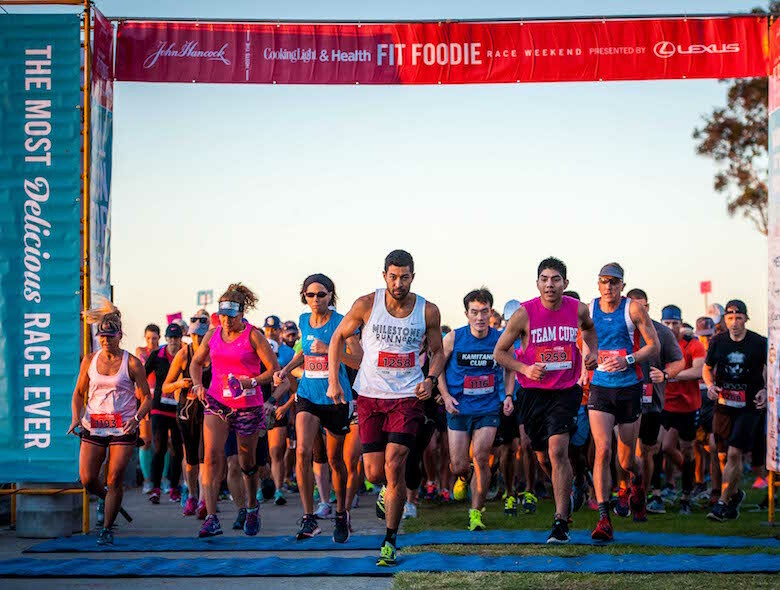 It’s not too late to register and you can save $5 when you use code STAYGREATFF. What running gear/goodies are you enjoying lately? Do you have any races planned in the next few weeks? What are your scary big and exciting goals? Have a beautiful weekend and stay great! Hi! How are you? I haven’t blogged in a while, but I’ve been running as usual! Life has been busy with travel, our anniversary, my birthday, and some minor health issues but I’ve been striving to be as consistent in my running as possible, usually running anywhere from 20-25 miles per week and doing a good bit of cross-training. I’m thankful that I’m feeling 100% and able to keep up with a typical schedule these days, this past week included! I wanted to check in with a brief training update…it’s fun to look back on, and, in this season of “rest” in between marathon cycles, it’s nice to track what I’m doing to stay motivated to maintain a solid base. 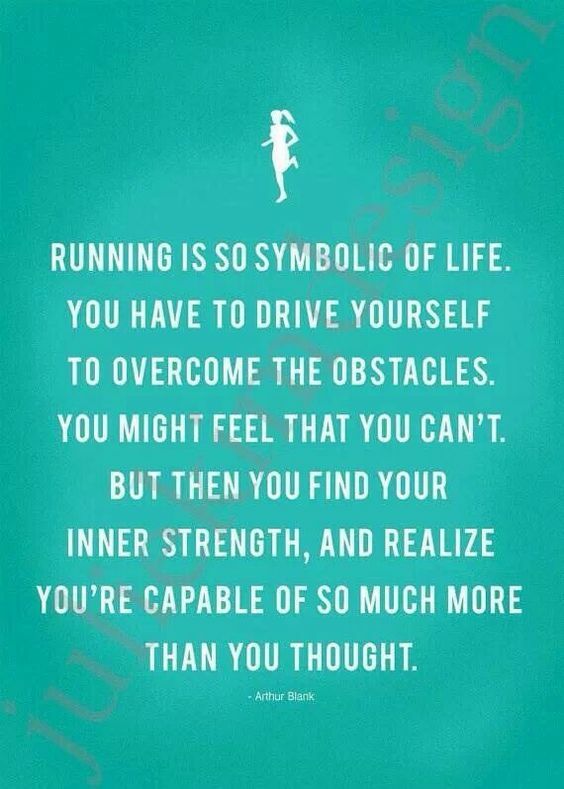 I hope that your own running + fitness journey has been going well! Please feel free to share with me how you’re doing and if you have any questions in the comments.